Happy New Year to our new members on InterNations!! Let's celebrate the start of 2019 together in an Irish Pub. 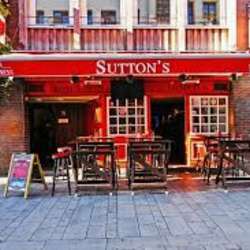 The Sutton's Irish Pub is located in the heart of the city center and offers a very relaxed and friendly atmosphere to mingle!